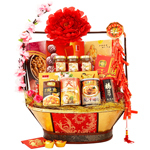 Having New Year gifts delivered internationally can be difficult. 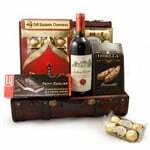 Many couriers and delivery services around the world are closed for the holidays, and knowing what gifts are appropriate in which areas of the world is a tricky, but important, aspect of sending the perfect gift. 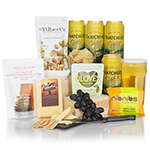 Are you ordering a New Year gift basket for your college friend who’s working in Europe? 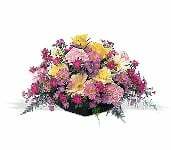 Or do you have a corporate order for VIP business partners? This is where GiftBasketsOverseas.com steps in to help you. All you have to do is choose the country you want your gift delivered in. Our database includes gifts for over 180 countries around the world, and it will automatically choose, sort, and display the best gifts in each country for your family, friends, colleagues, and business associates. And the size of your order doesn’t matter, we can handle it – large or small. 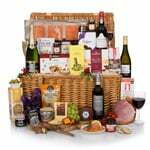 If you’re ordering a few gifts for residential addresses, just complete each order individually directly on our website. If you have more than 5 recipients, or a number of gifts for delivery to different countries, simply download our Bulk Order Form and complete your order via email. 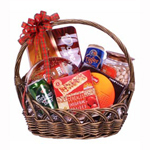 It’s fast, easy, and secure to order your New Year gifts with GiftBasketsOverseas.com. 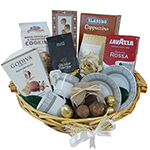 It goes without saying that ordering New Year gift baskets for delivery overseas is a great way to send out the old and ring in the new with family and friends – even when they’re far away. 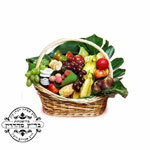 But there are a number of good reasons to include New Year gifts to employees and business associates as well. Want to make sure your employees feel appreciated, but also avoid the potentially tricky connotations of winter holiday gifts in a culturally diverse office environment? 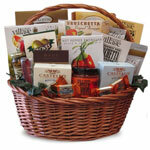 Send high-quality corporate gift baskets to welcome the New Year. 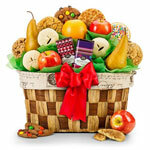 They’re always well-received, appropriate, and – most importantly – they show your appreciation. Or perhaps you work in a very busy office – don’t we all?! Your company wants to thank its important partners around the world, but they’re just not going to be able to get the order finalized before the Christmas holiday. It’s all right! 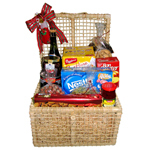 At GiftBasketsOverseas.com, we’ll manage the delivery process so your generous gifts arrive when your associates have returned for the New Year. 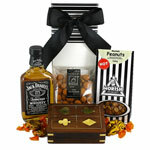 Put GiftBasketsOverseas.com to work for you when you need gourmet gift baskets, wine and spirits gifts, chocolates, and even flowers delivered overseas. Whether you have clients, customers, family, or friends in other countries, we’re here to take the hassle out of being generous. 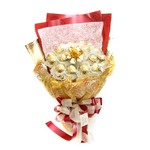 Let us take care of all of your international New Year Gift Delivery needs.